Which five brachos are made once a year - no more, no less? Where is there Aramaic in the Torah? Where is there Hebrew in Targum? What Kosher foods come from non-Kosher creatures? For over 20 years, Rabbi Zaback has been collecting and creating questions for young boys to answer - but the adults seem to like them just as much! Now, he has gathered them into one place, with references, notes and discussions. There are questions from the Torah and Nach, Mishnah and Gemorah; there are questions about people, and places, history, rituals and much more. 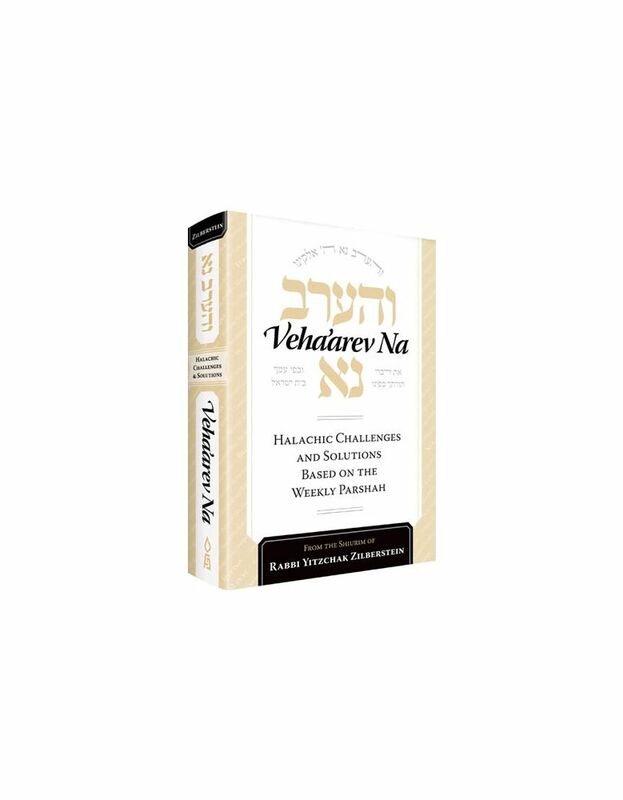 Perfect for the Shabbos table, in the classroom, or on your own.